MainAll NewsRadioIs Israel not really interested in a ground operation in Gaza? Yaakov Amidror believes there is a possibility for a large-scale military operation in Gaza, but there is hesitation in decision-making. IDF Maj. Gen. (res.) 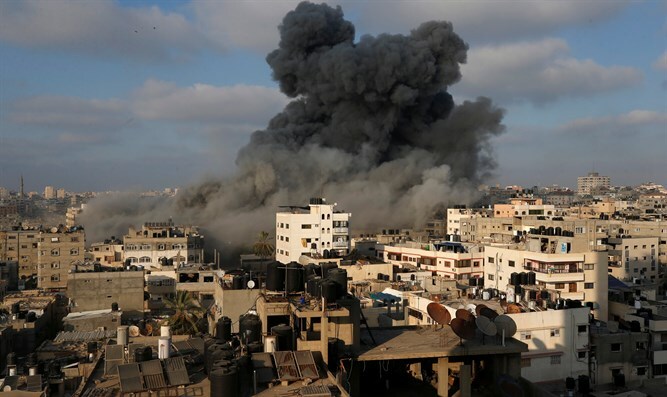 Yaakov Amidror said that the Israeli government is currently deciding whether to go to war with Hamas in light of the escalating tensions. “Although we have only used air force and artillery so far without ground forces, this is an option which might take place in the next few days,” he said. He added that using accurate intelligence, the IDF will continue to minimize civilian casualties on the Palestinian side.